Final Rankings: Top 100 Boys In Every Event! 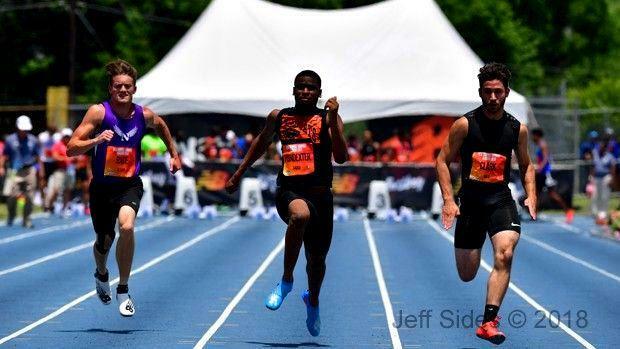 Westborough's Ethan Clark, far right, clocked the state's best 100m at the New Balance Nationals. The New Balance Nationals put an appropriate close to what has been a spectacular season for MA athletes. With the season now finished, we compiled the top 100 performances in every event this spring. Check it out! It's an impressive list.